"Overconfidence in the period after training is a risk you should be aware of. 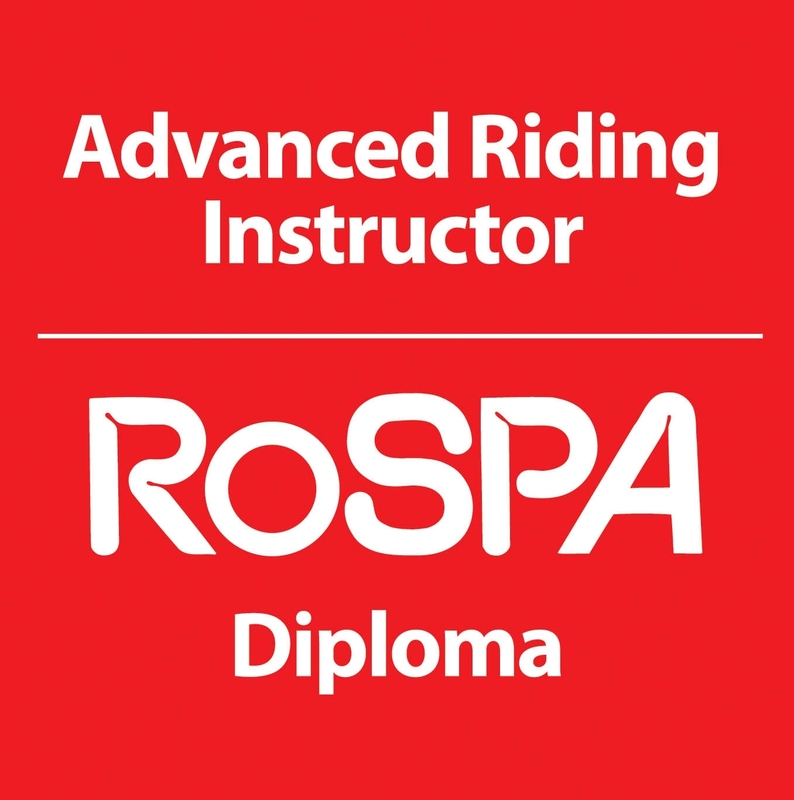 It is important not to underestimate the amount of practice that is required to become a fully competent rider." This is the last module and consolidates all the previous modules with further practice and two observed rides under advanced "test" conditions. On satisfactory completion you will be fully prepared to take any of the Advanced Motorcycle Awards available to civilian riders, and we would hope that you would pass at the highest level available. At this level of riding you will maximise your enjoyment and satisfaction from being on two wheels and your skills will be amongst the best of the best.